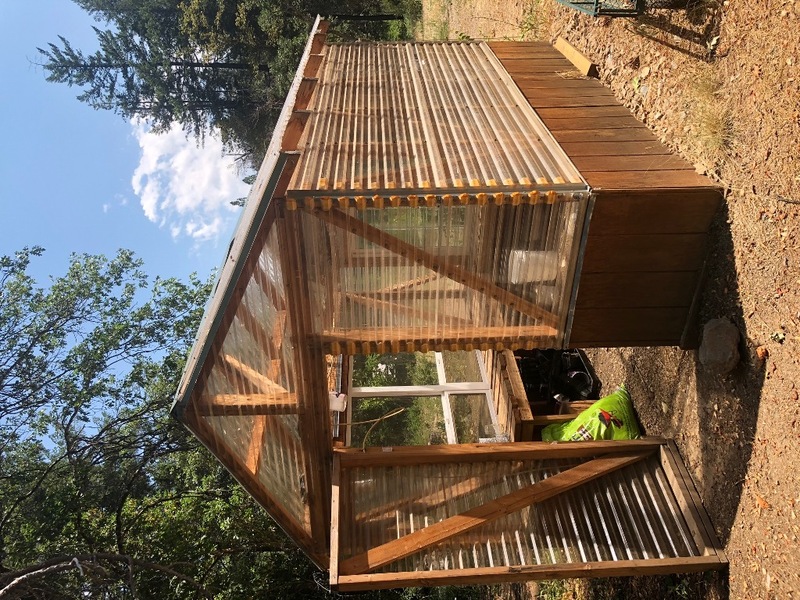 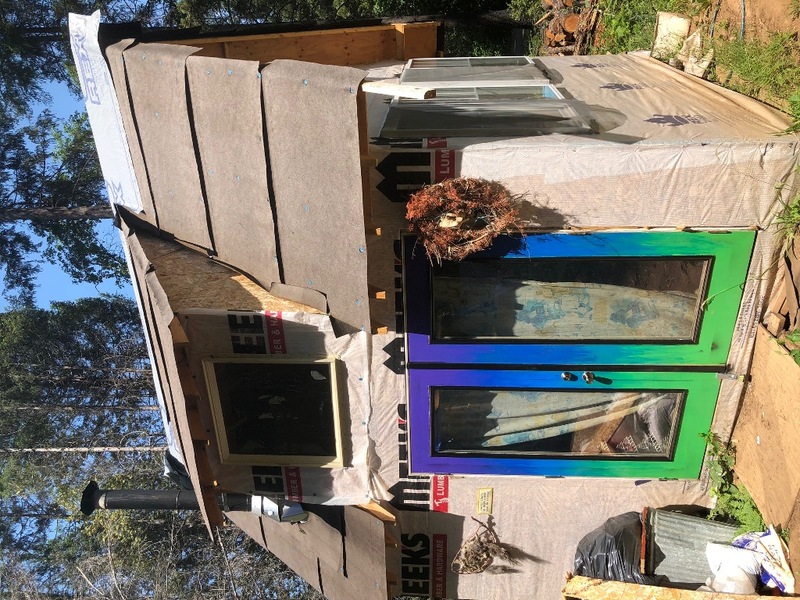 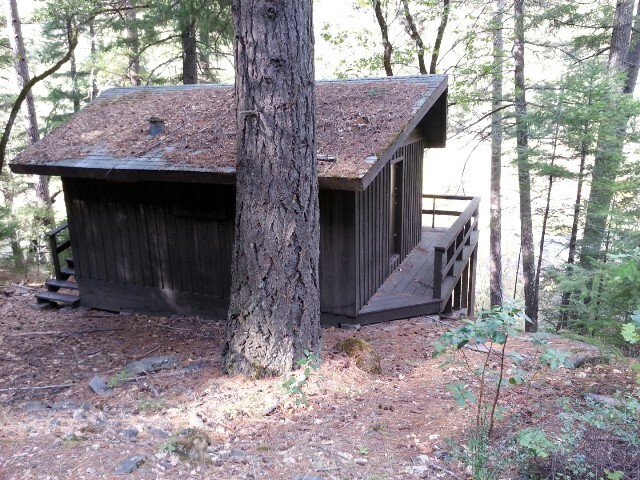 Cabins for sale in the heart of Northern California's remote Klamath National Forest in Siskiyou County. 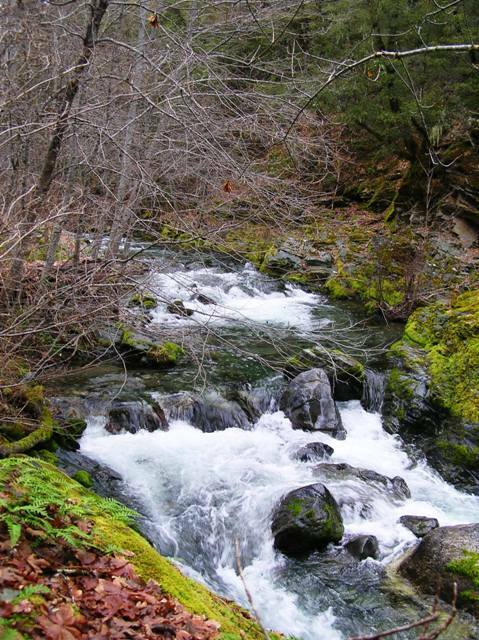 Find your creek front getaway or wilderness retreat here! 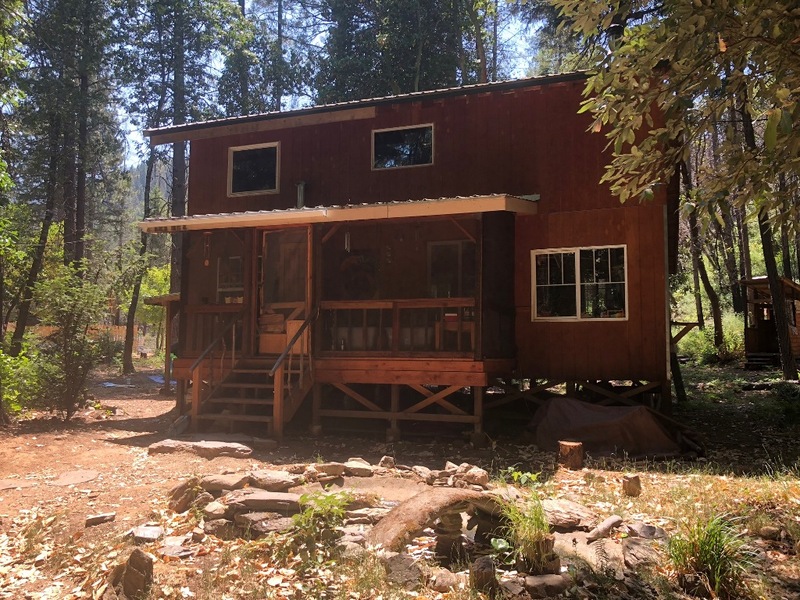 We need cabin listings! 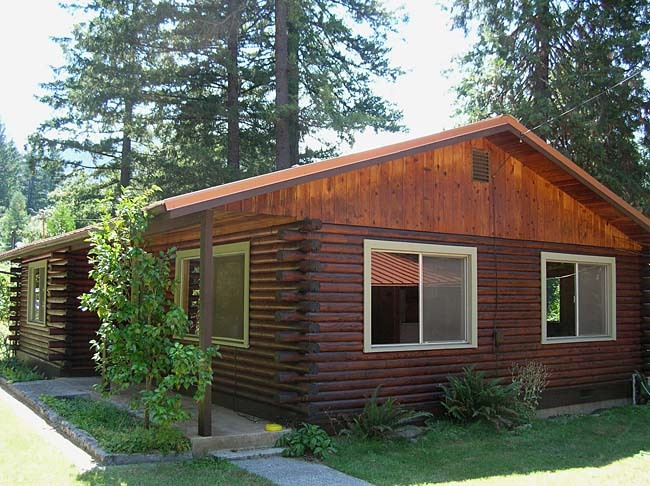 If you have a cabin you would like to sell, call today. 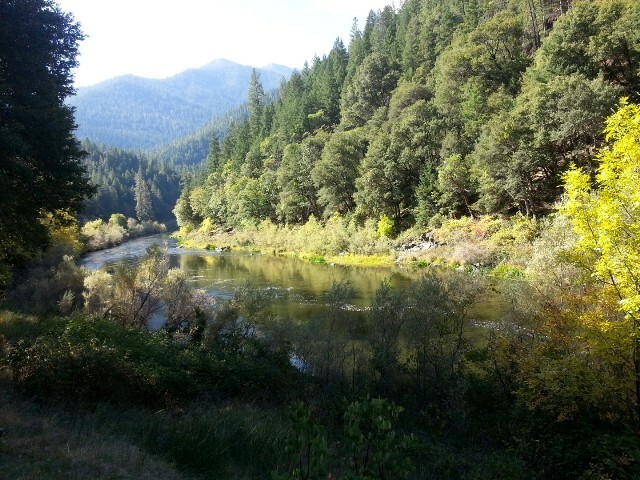 CLICK HERE TO: e-mail: riverpro@sisqtel.net for a FREE copy of our color flyer & area info. 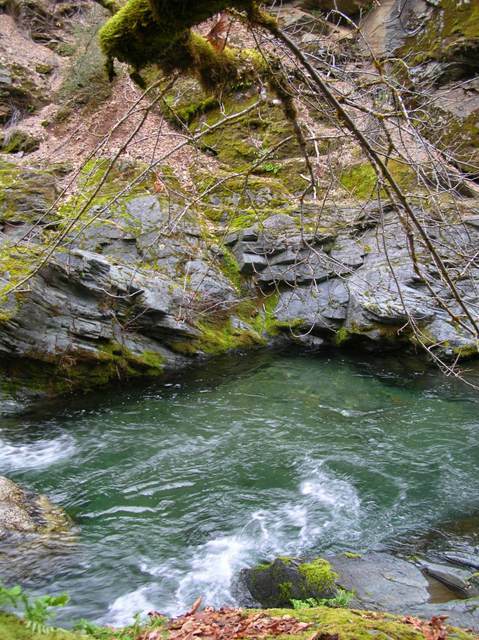 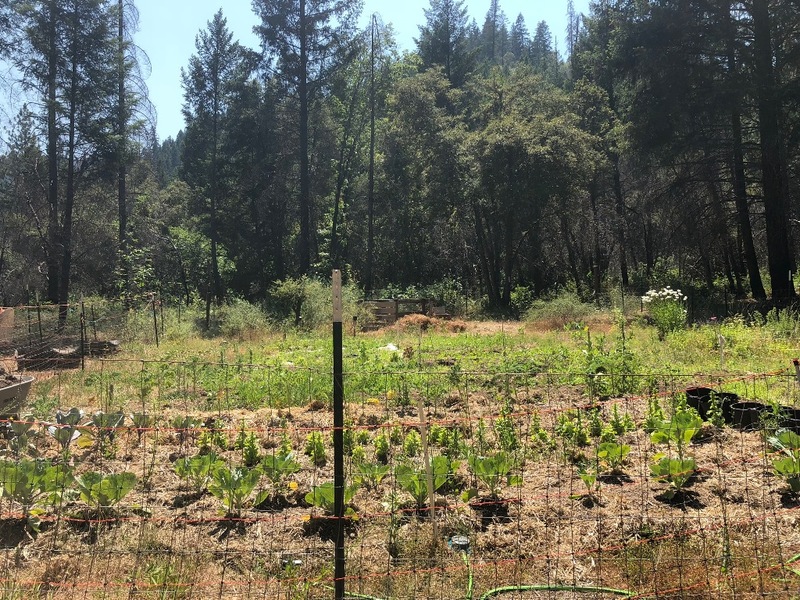 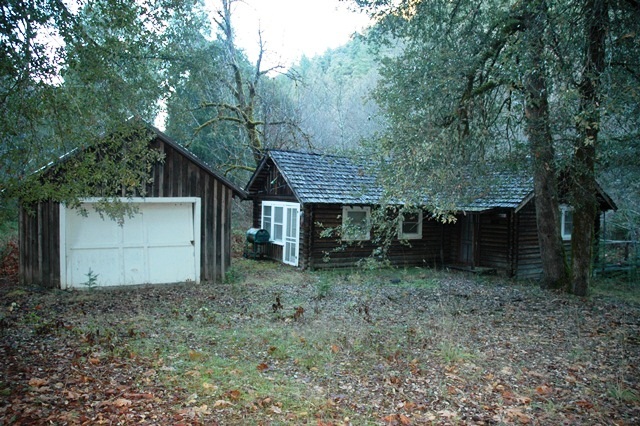 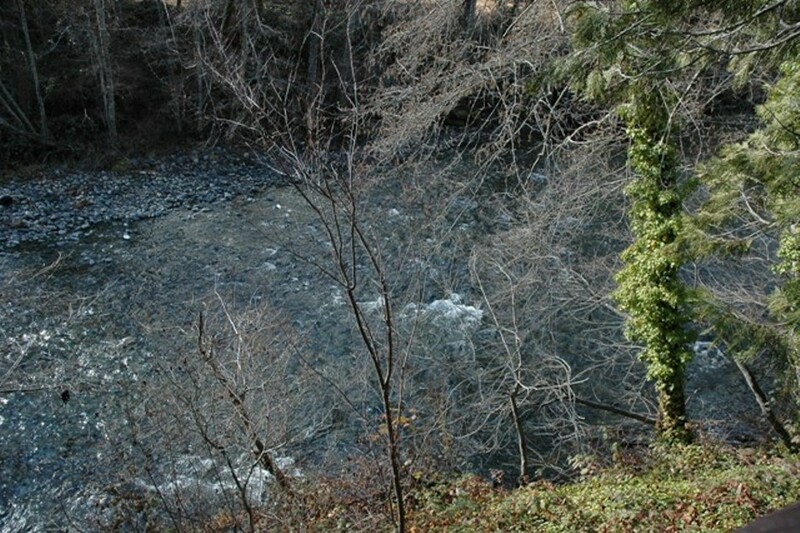 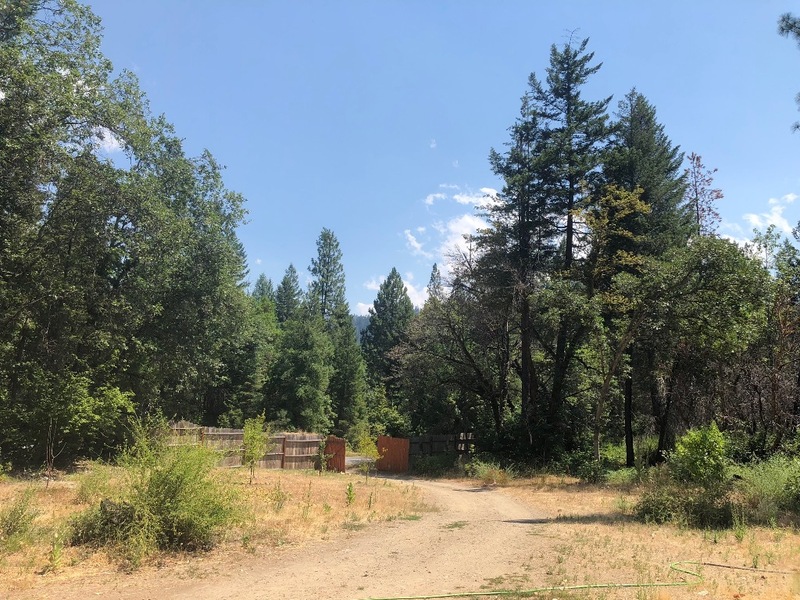 *Example HC.-001 property located in Happy Camp, KR.-001 property located in Klamath River.